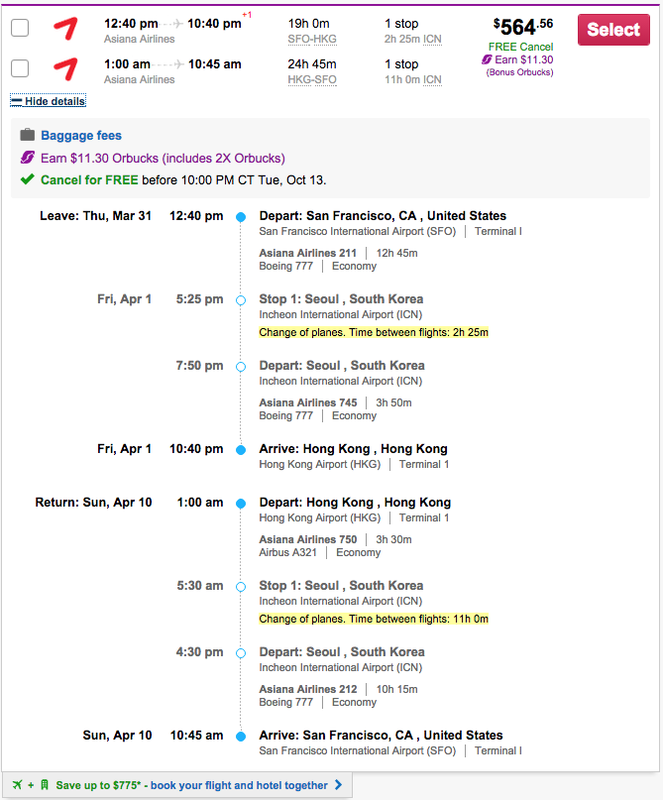 San Francisco to Hong Kong for $565 Roundtrip including all taxes and fees on Asiana (a Star Alliance carrier). You can even select flights on their awesome Airbus 380s! 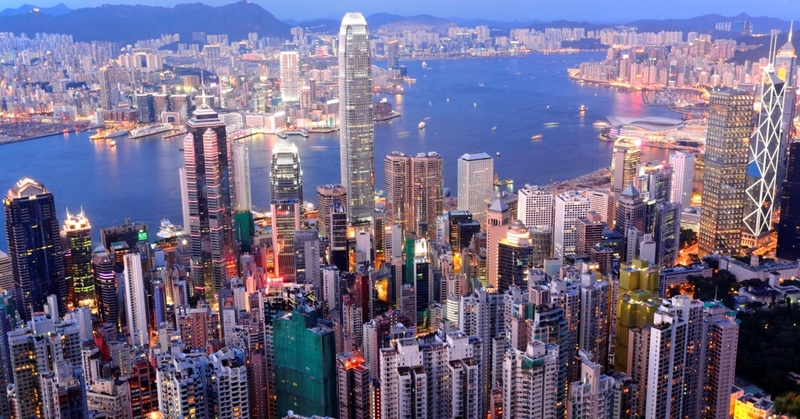 Hong Kong is a great location to visit for a few days, a week or more, or use this flight as a cheap positioning flight for awesome tropical islands in Southeast Asia. Availability: November 2015, January – April 2016. Thursday – Sunday departures.